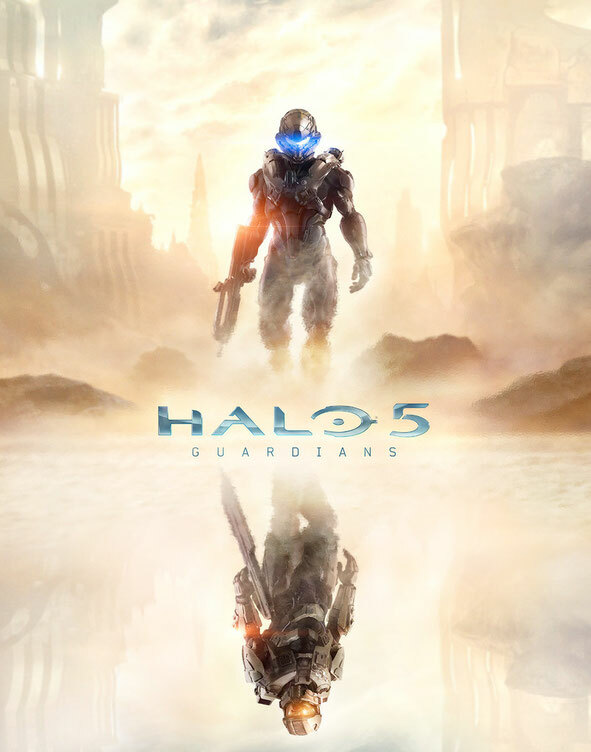 I’m happy to reveal that Halo 5: Guardians, the next installment in the legendary saga of the Master Chief, will launch on Xbox One in fall/autumn of 2015. In the tradition of every Halo game since its debut in 2001, it is a massive and exciting project. 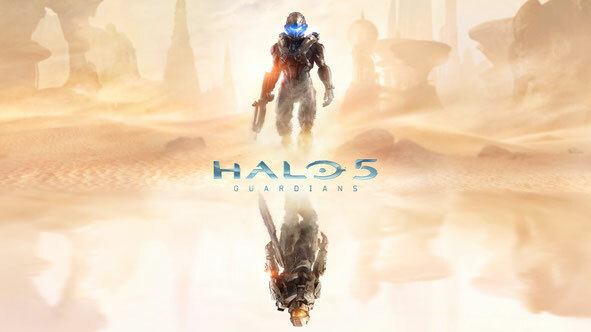 And 2015 won’t simply be the year of Halo 5: Guardians, it will also be a year that offers us a unique opportunity. The opportunity to invite old friends and new audiences into that universe through the Halo television series, launched as a unique collaboration with Steven Spielberg and some of the finest creative minds in the business. A series that will stand alone, as well as complement and enrich the game experience. We’ll have more to share on the Halo television series as we near its projected fall/autumn 2015 release.